In 2014, several Western states slapped sanctions on Russia over its annexation of Crimea. In return, Russian President Vladimir Putin signed a decree banning imports of some agriculture and food products from countries that had adopted anti-Russia sanctions, including Poland. Poles responded with a campaign to eat more apples: “Eat apples to annoy Putin,” but apple exports fell by 19 percent between 2014 and 2015. Before the introduction of sanctions, the country had exported 1.2 million tons of apples, of which 700,000 tons went to Russia. Last year Poland had a big apple harvest of 4.5 million tons, an historical record for the domestic industry. Apples account for more than 80 percent of the fruit production and Poland is the biggest apple-growing country in the EU, home to almost a third of all apple orchards in the bloc. But the bumper harvest means oversupply, driving prices down to a level where they don’t cover production costs. Most EU members, led by Germany, want the sanctions to remain in place until Russia and Ukraine make progress in ending the conflict. Italy’s right wing government and others mainly on the right in Europe have called for an end to sanctions against Russia. Moscow has made lifting sanctions one of its key priorities and many believe it has used whatever often covert leverage in can to exert pressure to that end in EU capitals. Given that Warsaw is possibly the leading anti-Russia voice in the EU, the move puts the government in an odd position. After a recent Polish beef export scare, Warsaw’s claims to have the “cleanest” agriculture in the EU have been dented and while Warsaw and Brussels remain at loggerheads over judiciary reforms, Warsaw’s chances of overturning sanctions are very low, but the ruling party needs the support of farmers ahead of elections later this year. The protests provoked a muted reaction from Polish officials. “I don’t understand the demands — to improve relations with our eastern neighbors and increase trade with Russia?” Polish Minister of Agriculture Jan Krzysztof Ardanowski asked. 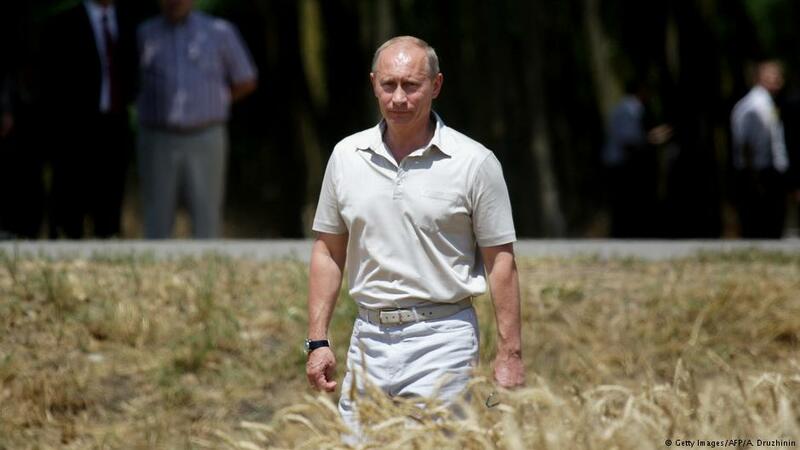 “Russia is also an agrarian country, it produces a huge amount of agricultural products. But the protesters do not seem to remember this, they think that over the past 30-40 years nothing has changed. Russia is now the world’s second-largest grain exporter, it also grows apples that it used to buy. So the Russians are not interested in significant imports. In addition, our relations with Russia depend on the EU, which imposed the embargo,” he added. The agriculture ministry when asked also suggested DW consult with Brussels. 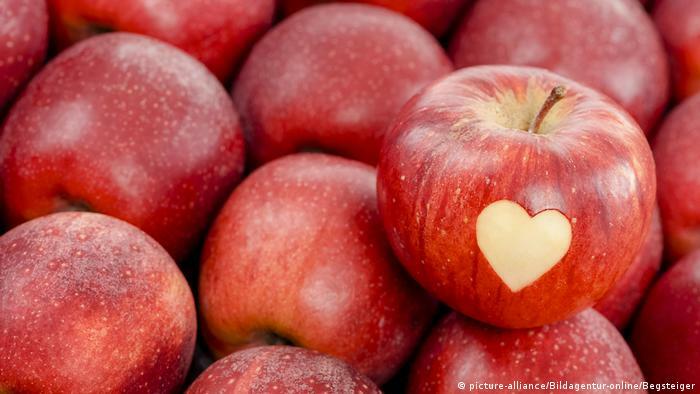 The Polish government had been considering withdrawal of 500,000 tons of apples from the market at a fixed price to alleviate the situation for growers. But the long-term plan now seems to be to focus on high-quality apples to ensure sustainability and profitability by meeting the demands of international clients. A Russian official told DW it was unlikely the protests would have much impact on Polish politicians. “The government in Warsaw will still continue serving the American oligarchy,” Vladimir Kashin, head of the Duma Committee on Agrarian Affairs, said. “There is absolutely no need for Polish apples, or fruits and vegetables, on the Russian market. They are easy to replace by products from other countries that are on friendly terms with the Russian government,” he added. There have also been efforts to channel the surplus into making cider, with fruit-growers seeing it as a strategic opportunity to develop new products. Poland has also been eyeing new markets for its apples, including China, the world’s largest producer of the fruit, and the Middle East and North Africa. Poland also sells its apples to Belarus and many of these replace Belarusian apples exported to Russia. Minsk has also converted apples into apple juice and apple concentrates. The Russian Federal Service for Veterinary and Phytosanitary Surveillance (Rosselkhoznadzor) regularly uncovers Polish apples being smuggled into Russia and destroys such production. Belarus accounts for about 40 percent of Polish apple exports. 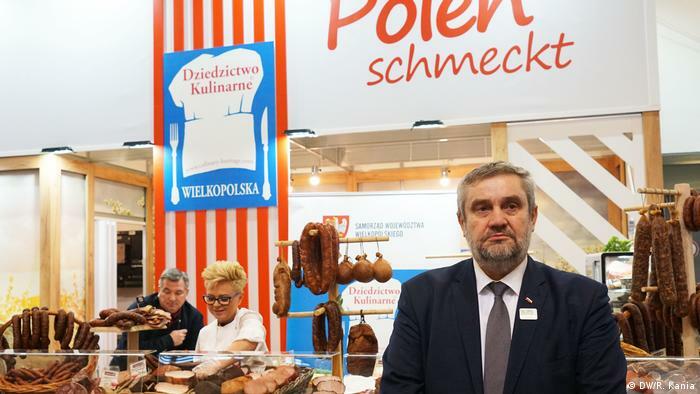 Poland’s government is meanwhile open to foreign agribusiness entering the country. A Chinese state enterprise purchased the largest fruit concentrate producer in Poland, Appol. Polish farmers are worried that large volumes of cheap Chinese fruit juice will flood the domestic market disguised as European products with Polish labels and force local farmers out of business.